Tara Solutions’ products and application process are centered around giving the plant the nutrition and energy it needs. The application process is strategically formulized for the systematic application of each product, in the correct form at the right time. 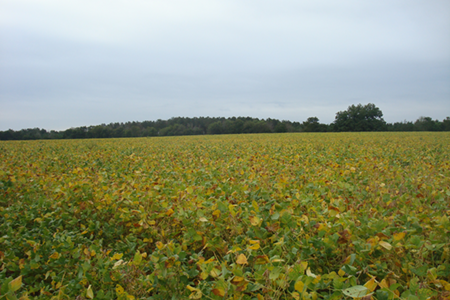 All Tara products are liquid, each individualized with recommended application on a per-acre basis. Tara Solutions’ products are receiving outstanding reviews from and producing increased yields for satisfied and successful farmers. 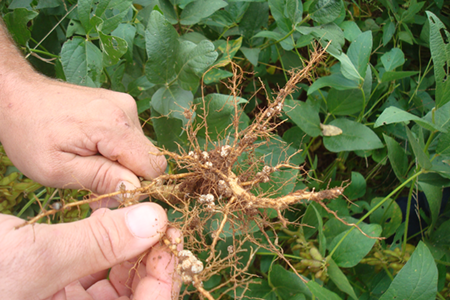 Late in growing cycle, a healthy soybean plant … … with nitrogen nodules to carry it to the end. 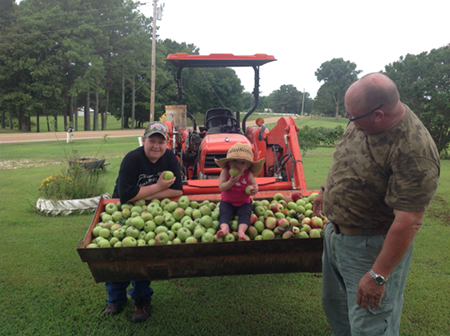 but my grand baby is picking apples at 11 months. 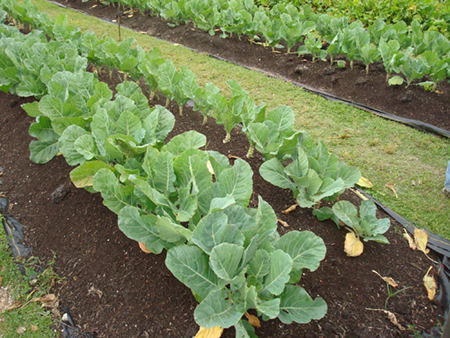 in comparison to the row of lettuce on the right.